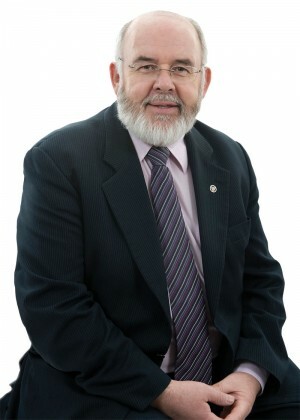 One of Sinn Féin’s longest serving elected representatives Francie was first elected onto Dungannon District Council in 1985 for the Torrent area. In 1998 he joined Martin McGuinness as an Assembly Member for Mid Ulster, going on to hold the position of Deputy Speaker in the Assembly. A Republican activist since the Civil Rights campaign 50 years ago, Francie’s experience in politics and local community organisation is recognised across all sections of the electorate. First elected to Westminster in 2013 in the by-election replacing the late Martin McGuinness, Francie has brought the campaign for Irish Unity to the platforms across Ireland and Britain and internationally. As a strong voice for the electorate of Mid Ulster, Francie has always retained his hands on approach to representing his constituents whether at social security appeals, education reviews, planning meetings or pressing government ministers for services. Francie has always held the view that interests of all our citizens would be best served through a new Ireland with the services and structures that can deliver for everyone. The decision of the British government on Brexit reinforces Francie’s view that the case for a new Ireland is stronger, clearer and closer than ever before!